If you want to buy a car online, come into Budds’ BMW Hamilton first to see the exceptional value and quality of the vehicles we have available. 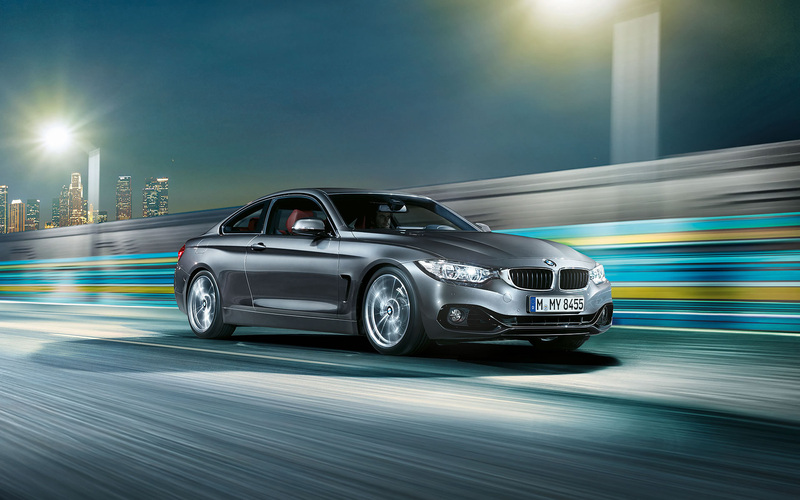 You can own a BMW for less then you thought possible with one of our pre-owned vehicles. All of our pre-owned vehicles go through a meticulous inspection by expert technicians to become part of our Certified Series, ensuring that they will perform precisely like a new one. You will be impressed by our knowledgeable and professional associates, who will work diligently to find you the ultimate driving machine. Call and make an appointment to test-drive this breath-taking 2009 BMW 328i convertible. Its sleek lines and polished white exterior will make you feel like you’re on a glamorous vacation every time you drive it. This pre-owned automatic vehicle is priced at only $23,990 with 72,000 km. It includes technology features such as a SIRUS satellite radio tuner, Logic7 Sound System, USB Audio Integration and BMW Assist with Bluetooth Wireless Technology. It comes complete with all the modern luxuries of the Executive Package including a heated steering wheel, lumbar support and a comfortable Dakota Leather interior. To add to your piece of mind, we also provide all of our pre-owned Certified Series vehicles with an additional coverage of 2 years or 80,000 km to your car’s factory warranty. With the original 4 years or 80,000 km limited new car warranty, this gives you total coverage of up to 6 years or 160,000 km, whichever comes first. To find out more information and to test drive one of our exceptional vehicles, visit us at Budds’ BMW Hamilton.